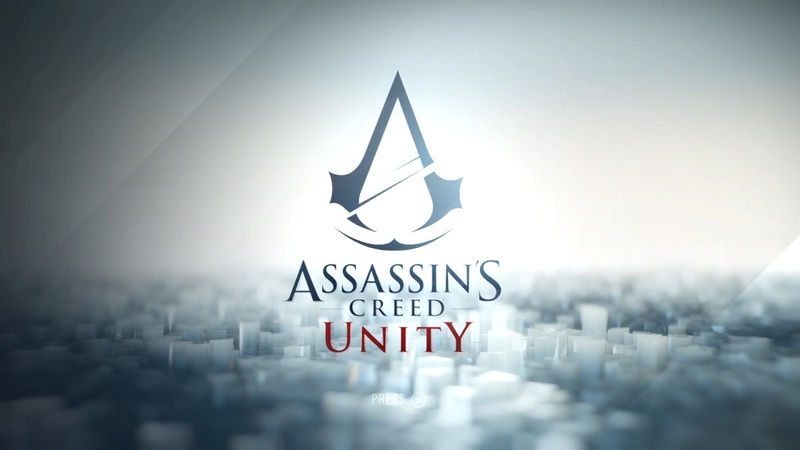 Home Gaming Guest posts Guest Post | History Lesson: Assassin’s Creed Unity’s Murder Mysteries. Guest Post | History Lesson: Assassin’s Creed Unity’s Murder Mysteries. Warning: this post includes spoilers for Assassin’s Creed Unity. Paris, 1793. France is in turmoil as revolutionaries are in the process of overthrowing the monarchy and establishing a republic. For one drunken hospital doorkeeper, Philibert Aspairt, this period was also the time he lost his life. Driven by his thirst for booze, he went into the Paris catacombs to find a crate of Chartreuse, a liqueur made by Carthusian monks. During his search, his candlelight went out and he got lost in the darkness. He died metres from the exit and remained unfound for years, only to be identified by the hospital key ring on his body in 1804. 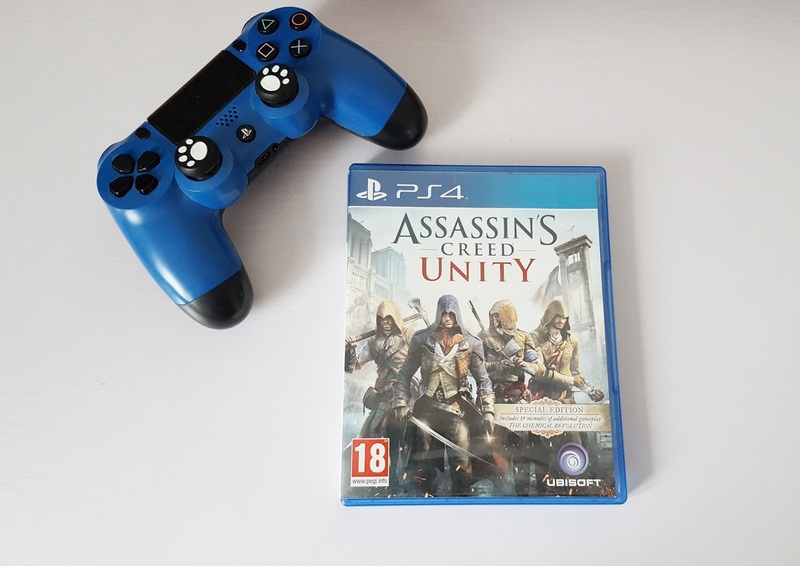 For years, famous historical periods such as the above have been explored by Ubisoft Montreal for its critically-acclaimed Assassin’s Creed series. One such aspect of Assassin’s Creed: Unity that I found engaging were its charming ‘Murder Mystery’ missions. During the game, Arno can strike upon a corpse killed under suspicious circumstances, prompting an investigation. Instead of acting out the typical Assassin’s Creed formula of stalking a target, moving through the crowd and eliminating them inside their fortified stronghold, the investigations have you scouting locations for clues, questioning witnesses and eventually making an arrest on the correct suspect. The system isn’t as complex as L.A. Noire or Phoenix Wright, but it was one of the more stimulating characteristics of Unity. Arno Dorian Assassin's Creed Unity main character. While exploring the catacombs, the player can indeed discover a corpse with a key ring on it, surrounded by crates of Chartreuse. 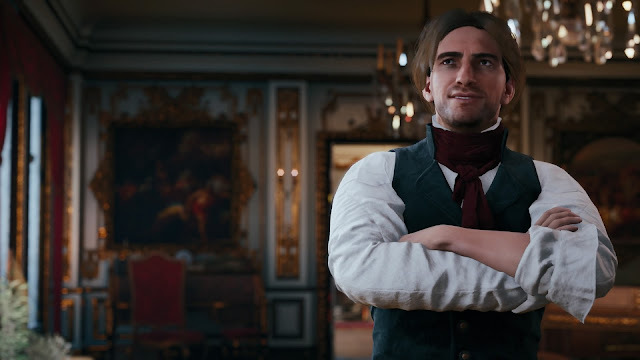 While the real Philibert Aspairt may have been a victim of circumstance, his death being an accident, Ubisoft decided to adapt his misfortune into a murder. The ethics of this is up for another discussion, but the story in-game goes as follows: Aspairt racked up a large tab at a local tavern that he couldn’t repay. One night, while drunk, he wandered aimlessly into the catacombs and discovered the highly valuable crates of Chartreuse wine. He decided to steal as much of it as he could, much to the chagrin of the Carthusian monks. A nun named Sister Sorel ended up being the culprit, who murdered Aspairt to preserve the sanctity of the wine. Based on a few minor historical details, Ubisoft has crafted a fully playable mission that the player can interact with. This has always been the treatment of Assassin’s Creed games, but the murder mysteries feel different. They feel less artificial and more instinctive, the facts don’t slap you in the face unlike much of the historical tourism featured heavily within the series’ mythology. Solving Philibert Aspairt’s murder was immersive because the mission didn’t wave around his significance like the game did with Napoleon or King Louis. Aspairt felt like an ordinary person, perhaps even a character the audience can relate with. The line between fiction and history became blurred, and it was a feature I enjoyed a lot. A similar thing occurred in another murder mystery, titled “Killed by Science”. The victim had been murdered on a science campus via a cannonball through the chest. After chasing up the leads, my evidence brought me to arresting a military veteran called Charles Louis Frolois, who had really been attempting to destroy the lab of Gaspard Monge, the famous inventor of descriptive geometry. While I could not find anything about an assassination attempt or cannon incident with Monge, I uncovered a small footnote of a real field marshal called Charles Louis of Ludre de Frolois, who would have lived during the same period, albeit with a clean slate in regards to his criminal record. Despite the lack of information, there was enough there to make the connection that the Frolois in Unity is based on this figure. The case with “Killed by Science” demonstrates Ubisoft’s excellence at writing historical fiction when it’s not part of the main plot. Assassin’s Creed has always had a problem with overusing historical figures, such as George Washington in 3, Da Vinci in 2 or anyone who lived in Victorian London for Syndicate, but the side missions had always received better narratives. The best fiction from the historical genre comes in the form of finding small facts and building on the foundations they leave. 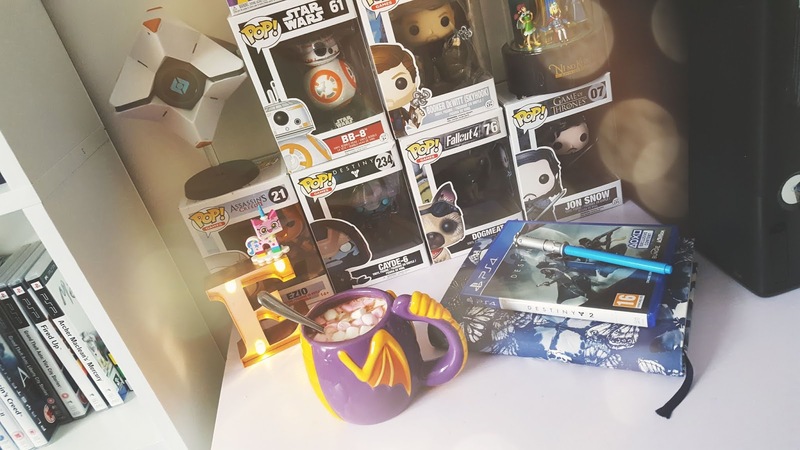 Write a lot about a little, as they say. Last year, I attended a seminar hosted by historical author George Green. Here’s what he discussed on the matter: “History has different interpretations. The story comes first. History gives veracity, so it’s worth getting it right, however, there will be mistakes and you will be slightly off, and there will be people who disagree with you. It’s a given that this will happen. It shouldn’t stop you, though. If need be, acknowledge the inaccuracies in a fore or afterword. I think “The Death of Philibert Aspairt” and “Killed by Science” are two of the strongest examples of historical writing on Ubisoft’s part for a game that is otherwise flavourless and unoriginal. They gave themselves space to tell original but inspired stories, which can be a practical problem when writing about fact, especially in a period as well-documented as the French Revolution. These murder mystery missions were presented fluently, and they helped allow Unity to become one of my favourite Assassin’s Creed games.